I agree with the author on that point. Just recently I worked the HP demo booth at UKOUG with Steve Shaw of Intel. I actually found myself playing a little po-tay-toe/po-tah-toe regarding the nature of just how true each of these quad-core packages were. Honestly, I think I held that stance for just a moment, because the point is moot. Let me explain. It is all about Oracle licensing. Oracle licenses Intel cores at .5 of a CPU, rounded up to the next whole number. So a single socket, quad-core system is .5 x 4 or 2 full CPU licenses. On the other hand, single socket/dual-core is .5 x 2 or 1 CPU license. The power of these processors is no longer a challenge of how much you can get as much as it is how little you can get. If the workload can be satisfied with a single socket/dual-core, the price savings in Oracle licensing alone might motivate folks to buy such a system. 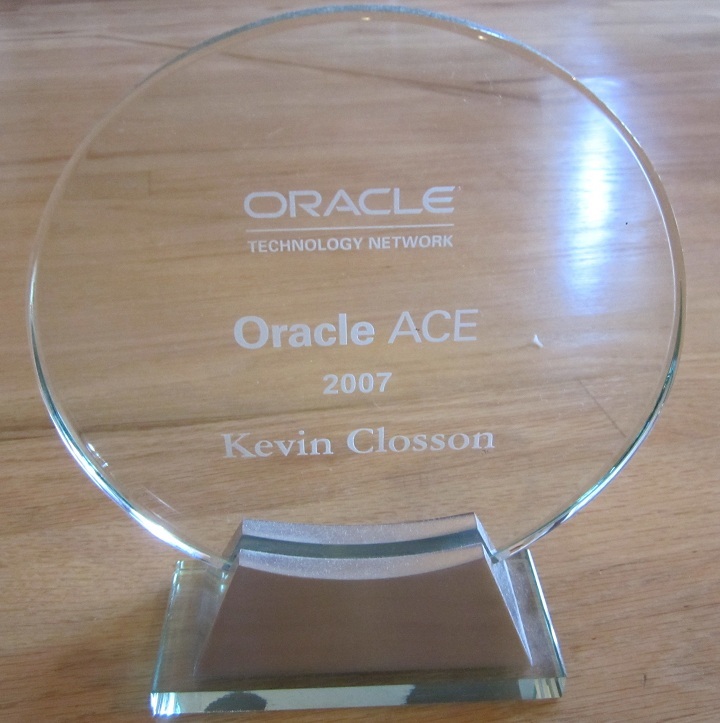 Oracle is the most expensive thing you buy after all. What systems are there that offer significant performance in a single socket/dual-core? Itanium. It seems you can order the HP Integrity rx3600 with a single scoket. There I said it. Now I need to go kneel on peach pits or something to make me feel properly chastised. There is more to it than hardware. Oracle ports have always lagged for Itanium Linux. In fact, Oracle10g was released on PowerPC Linux before Itanium. I just think Intel missed the boat in the late 1990s on getting Merced to market in a package worth having. And who really needed another instruction set? Now I digress. So is the licensing for AMD quad or dual cores different? Based upon what you know (so far) of these AMD quad-core and Sun’s Rock processors, would it make those Oracle users who are making up their minds to migrate from those big iron Sun servers to AMD-based servers think twice? I am assuming that even if Rock is rock-solid, it will still be expensive because Sun’s SPARC architectire is not as cheap as compared to AMD. Well, Rock (if it sees the light of day) is slated for showing up in systems in 2008. In the meantime, AMD will have their quad core technology down to 65nm and other such improvements. I honestly think the decision between SPARC and AMD is a simple one. If you can jump off of the SPARC instruction set to, say, Solaris 10 x86, or Linux it would probably pay off in the long run. If you are stuck with the SPARC instruction set, then you have to pay the hardware price that such a situation warrants.